My guest today is another star in the online marketing world. She’s one of those people who everyone knows, and recommends to each other. Her technical title is Conversion copywriter and funnel strategist, but she’s known in our world as the Quiz Queen. She’s also the copywriter for my business, and she’s so much fun to work with. So needless to say, I’m so excited to introduce to you to Chanti Zakariasen! Chanti is a conversion copywriter, lover of a good cab sav, and she's straight up obsessed with quizzes. Why? Because they get better results than any other lead magnet. Because they’re fun and they make people happy. Because—psychology is cool and you don’t have to have a Ph.D. to use it to grow your business. 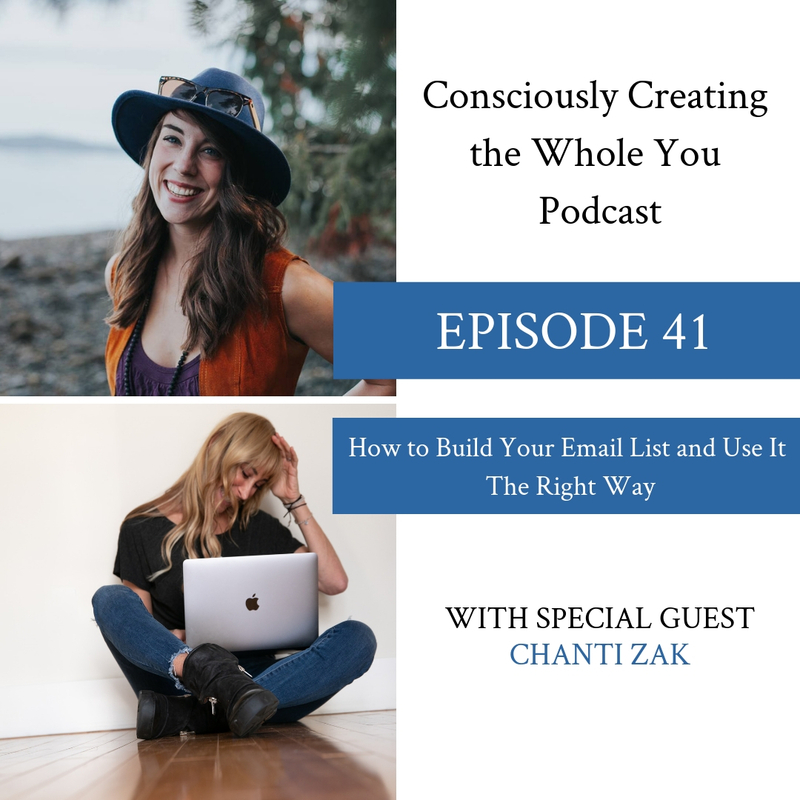 She creates quizzes that go beyond lead generation and work to strategically segment your list and give you the data you need to create knockout new products and services without having to guess.